A while back the New York Times featured an incredible story about the next wave in scent. Similar to how hotels have been piping in scent through their air systems to delivery a specific atmosphere, companies are now offering a chic at-home option. Consider this scent 2.0. 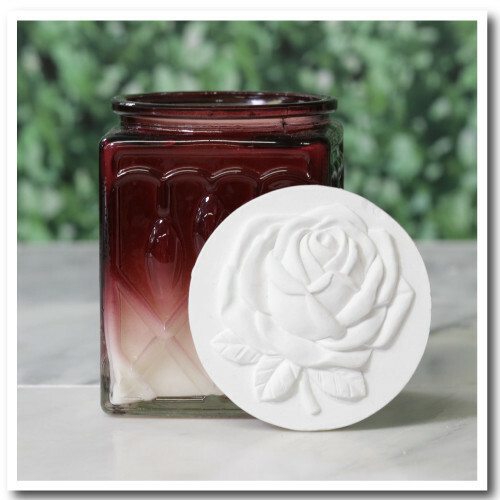 Designed to go way beyond a simple candle or room diffuser, companies are creating fully customized scents - taking into account one's lifestyle (do they want a cozy relaxing environment or something clean and energized? How much do they entertain?) plus other distinguishing factors such as the typical temperature and preferred shaped (yes, seriously). 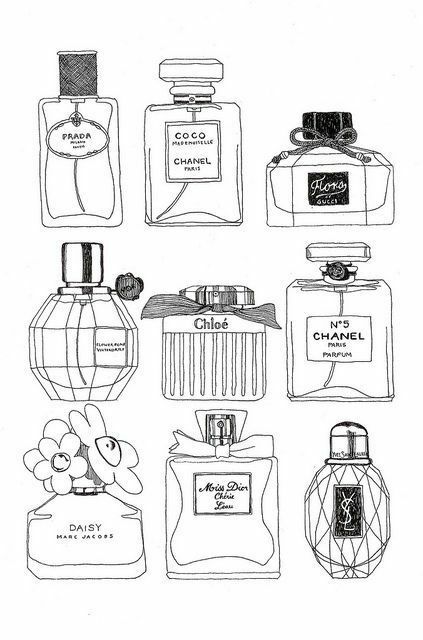 This got me thinking - what scent would I want? 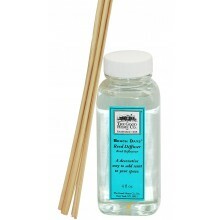 I looked to existing home fragrances (clean, light, fresh) and perfumes (light, some floral). I was certainly seeing a pattern and decided to do some digging to see what exactly elements I was drawn to. Turns out I'm all about white florals with greenery, yuzu, peonies, bergamot, geranium, bamboo and jasmine. 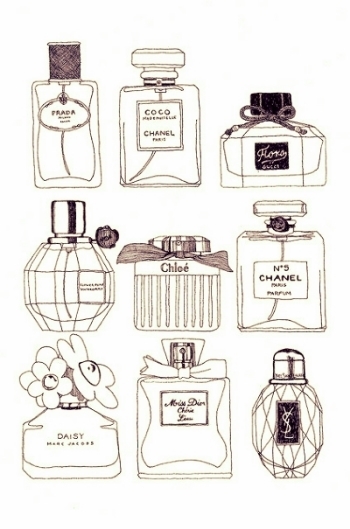 Be it perfume or for the home, which really is an extension of yourself, I like fragrances to be subtle and fresh. I like scent to add another layer of intrigue, not steal the show. I'm still trying to determine what shape I am.